Wow! This is really cool! I’m running a beach house in Kismet, Fire Island this summer (http://kiemtsevenseas.com) and we were thinking having a little cocktail making class because we have a full bar and put a lot of thought into the crazy fruity concoctions we make out there. Would be great to give someone else’s recipes a try. How did you get to the name? Ben – The name was purely off the top of my head. Seemed fitting for a Daiquiri spiced with chile bitters. 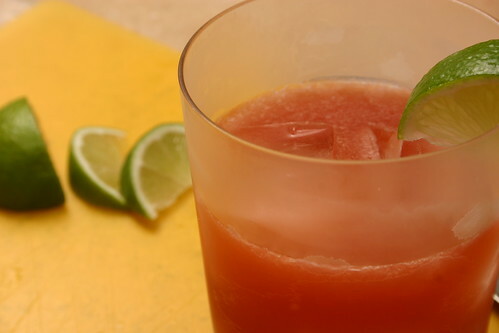 Hi – the Fire Island Daquiri sounds amazing! I’m going to have to try this one, and soon. Cocktail Hacker » Blog Archive » One of My Recipes Got Printed!